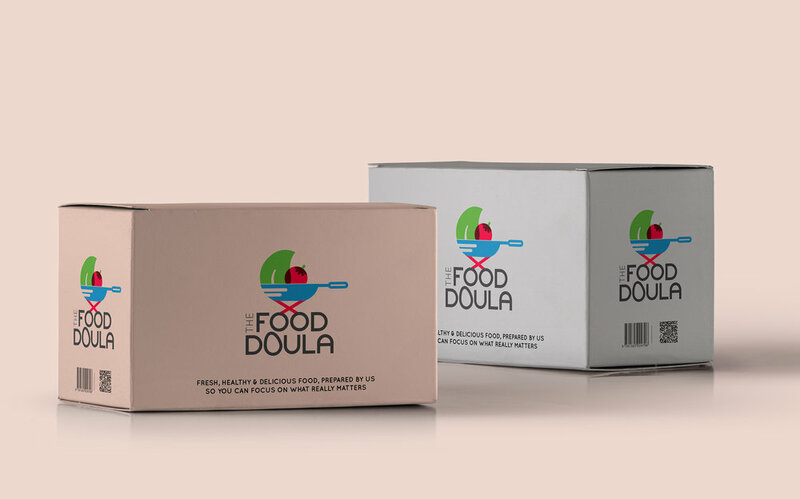 We love a company with a heart and a good ethos, and the Food Doula ticked all the boxes, imagine Hello Fresh for new parents, helping people in those early days of parenthood to eat well and to eat fresh. 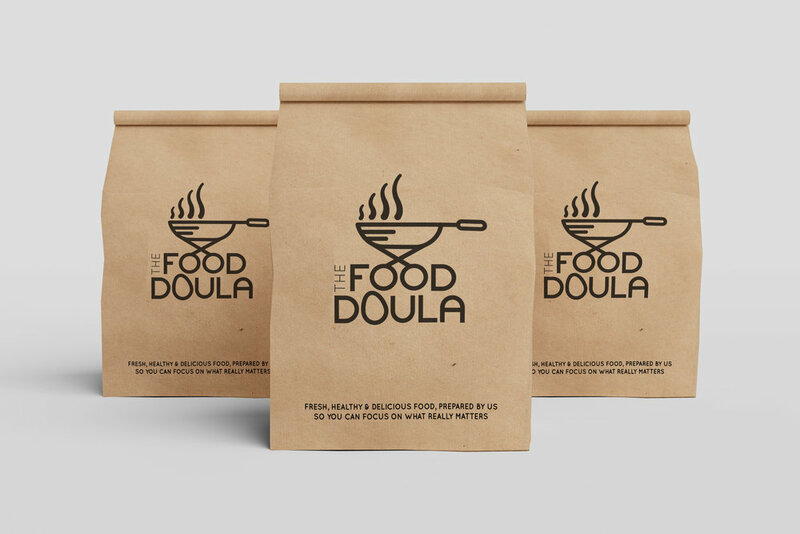 We worked with the team at the Food Doula to create a contemporary brand and we mocked up and experimented with different ideas for cost effective and eco friendly packaging ideas. The whole process was as nourishing as the food itself!